Learn to repair your knitting with this simple technique. 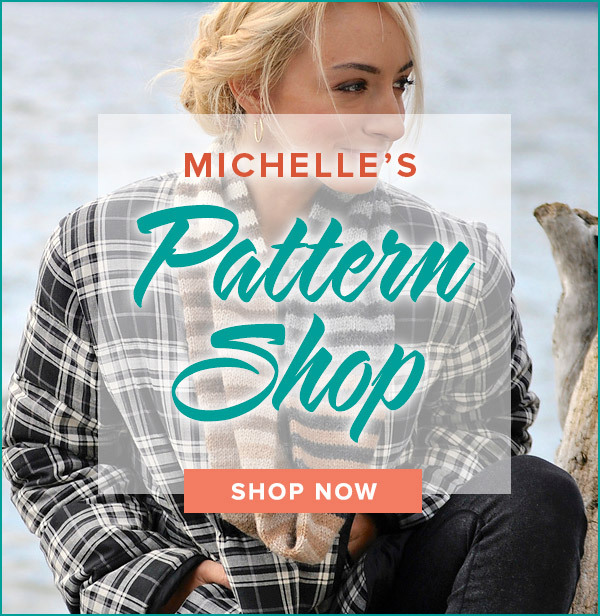 The ability to unknit stitches allows you to remove mistakes without ripping out the work. 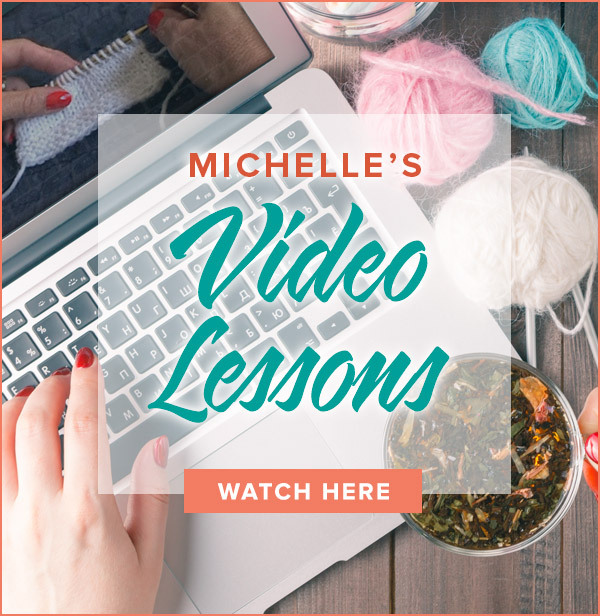 The video shows you how to work back to the mistake by removing both knit and purl stitches. The ability to repair your work takes the fear out of knitting. Unknit is often referred to as “tink”. Tink is the word knit spelled backwards. You will be just as clever with the new found repair skills!